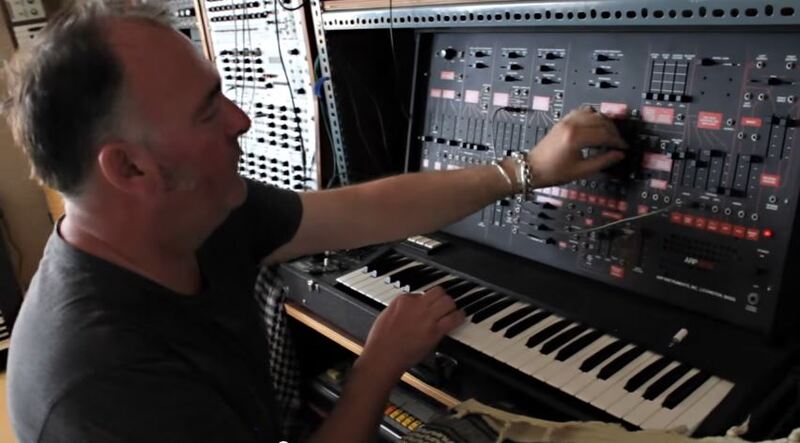 A Synth Collection Tour in Adrian Utley’s (Portishead) studio. 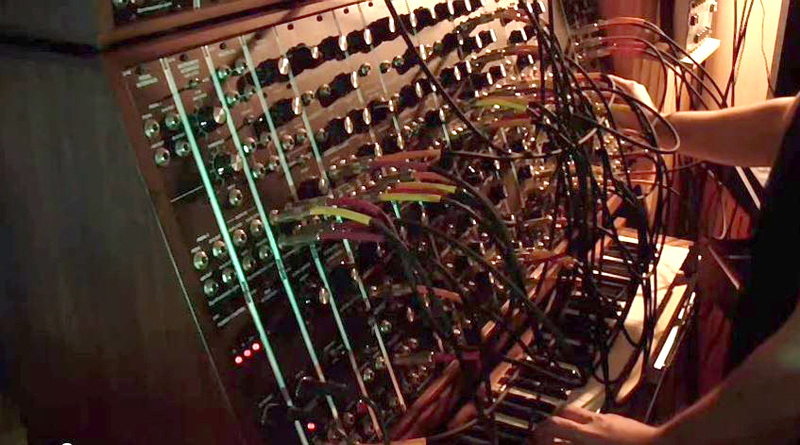 Some great analog stuff in Adrian Utley’s home studion on display. 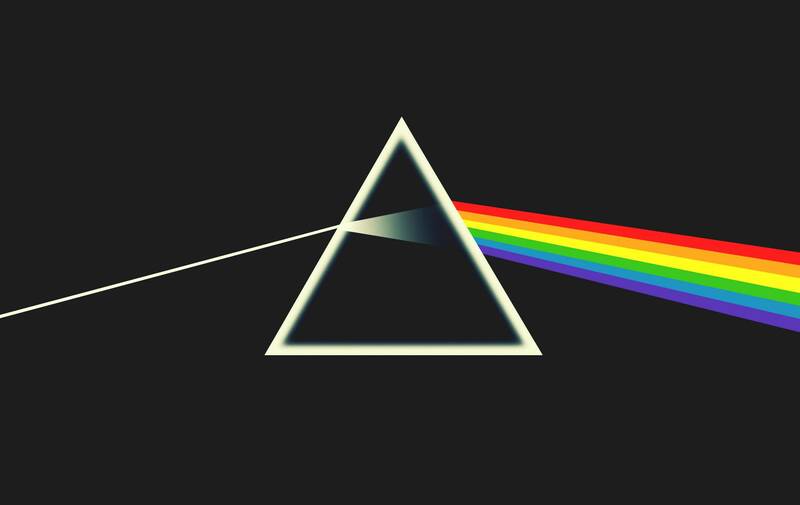 David Gilmour explaining On The Run on a EMS Synthi A.
Moby’s Drum machine & Synth collection. 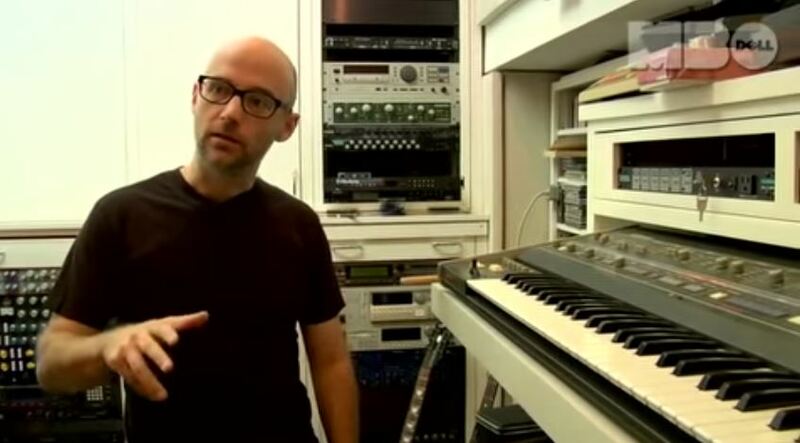 Moby about his drum machines and synthesizers.